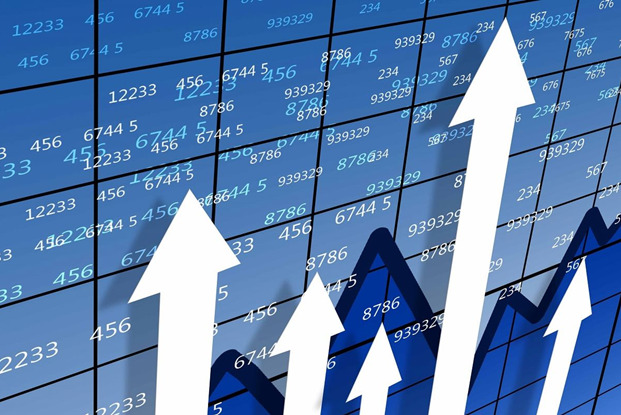 The growth of the gross domestic product (GDP) of Turkmenistan in the first quarter of 2019 made up 6.2 percent, Trend reports referring to the Turkmen government. According to the data, the plan for oil and gas condensate production was fulfilled by 100.1 percent, for natural gas and associated gas by 103 percent, for oil refining by 108.1 percent, gasoline production by 101.5 percent, diesel fuel by 102.6 percent, polypropylene by 100 percent, lubricating oils by 101.6 percent, and liquefied gas by 117.1 percent. The growth rate of utilized investments was 105.7 percent. In comparison to the same period last year, exports of domestic goods increased by 20.7 percent, while imports decreased by almost 27 percent. An increase in indicators in the transport and communications sector was observed during the reporting period. Compared to the same period of 2018, cargo turnover for all types of transport increased by 6.4 percent in January-March, and passenger turnover by 4 percent. This was followed by a 2.7-percent increase in the sphere of communications. The growth rate for the production of agricultural products is provided at the level of 28.2 percent. Growth was also achieved in the non-state sector of the economy in the first quarter, whose share in the total volume of output was 63.3 percent. 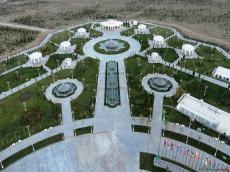 According to a report by British Petroleum (BP), Turkmenistan ranks fourth in the world in terms of natural gas reserves and currently exports it to China and Iran. The country set a course for diversifying the local economy. The oil, gas, chemical, and building material industries are actively developing.